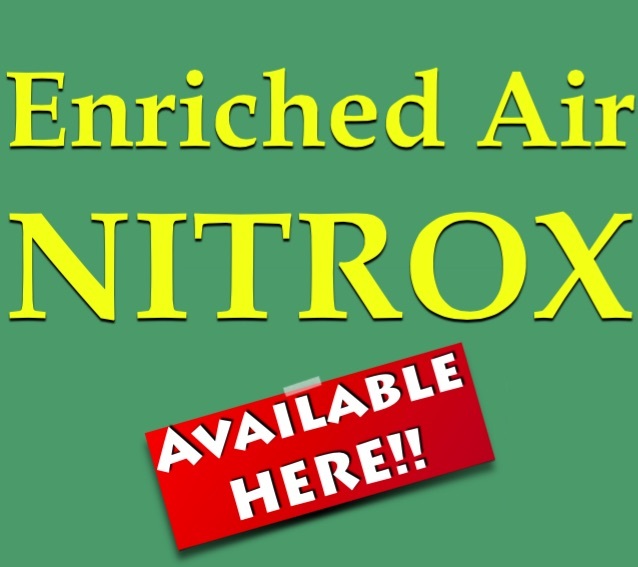 Prerequisites: If you’re a PADI (Junior) Open Water Diver who is at least 12 years old, you can enroll in the Enriched Air Diver Specialty course. If you´d like to do a third dive please chose that extra. If you´d like the third dive to be a Nitrox tank, please also indicate this in the extras section (coming up).